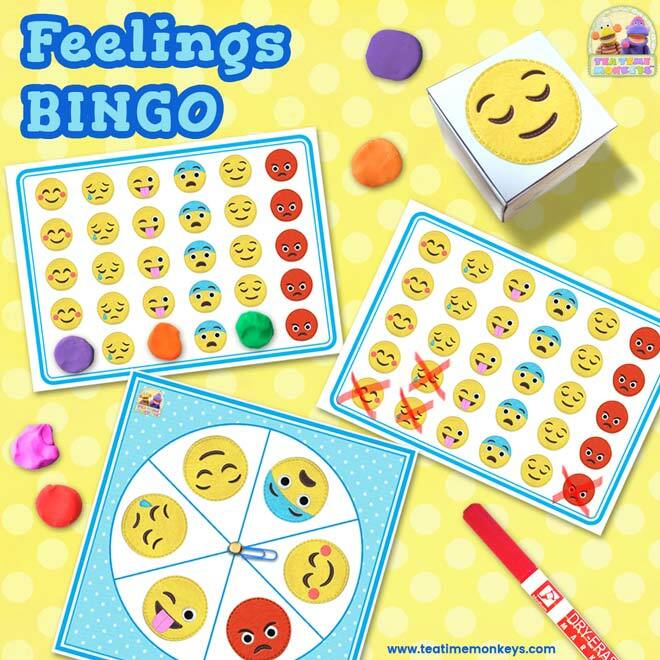 This FREE mood meter is really easy to make and is great for practising emotions vocabulary and exploring feelings with your kids. 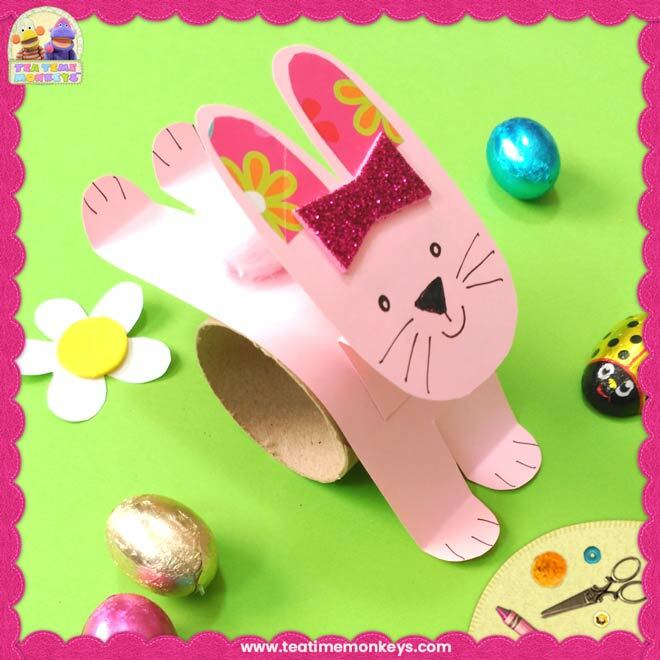 All you need is some paper, card, yarn and a clothes pin! 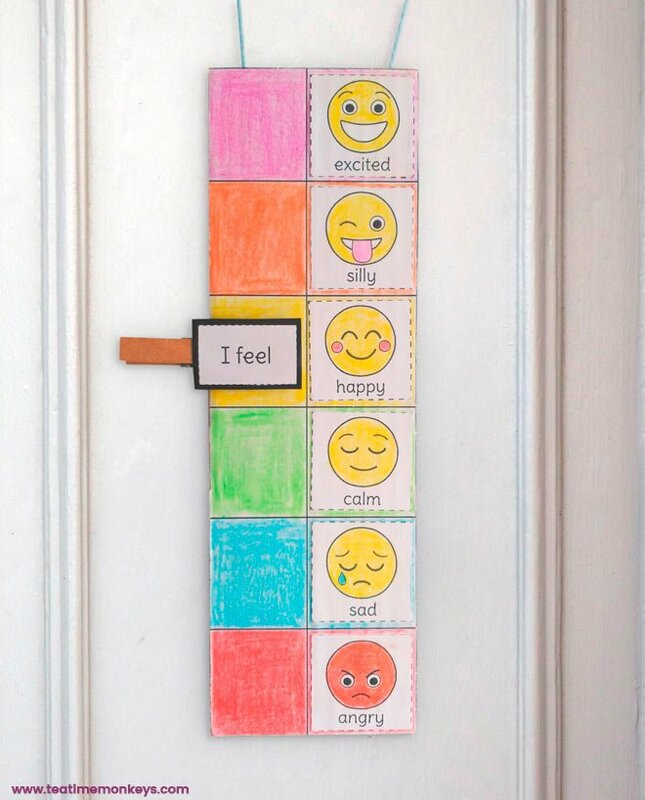 Children can make these to hang on their bedroom door or classroom wall and the clothes pin means it's really easy for them to instantly change the position to show what they're feeling. 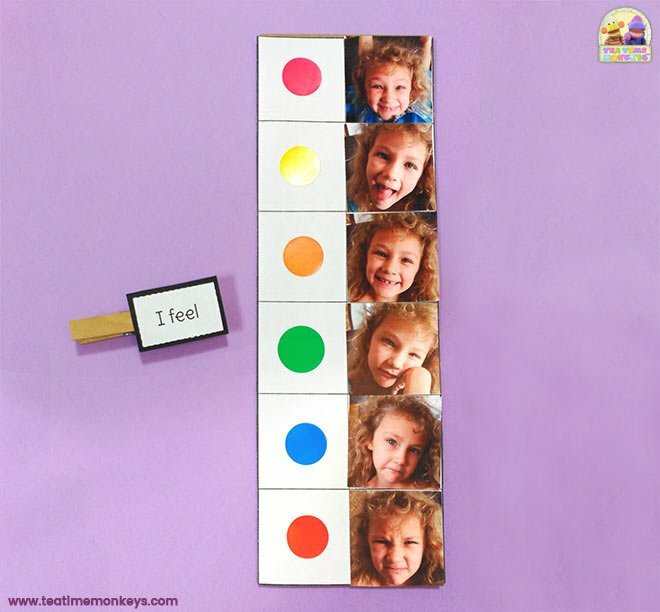 There are 6 spaces on the mood meter base, and 8 emotion faces to choose from. 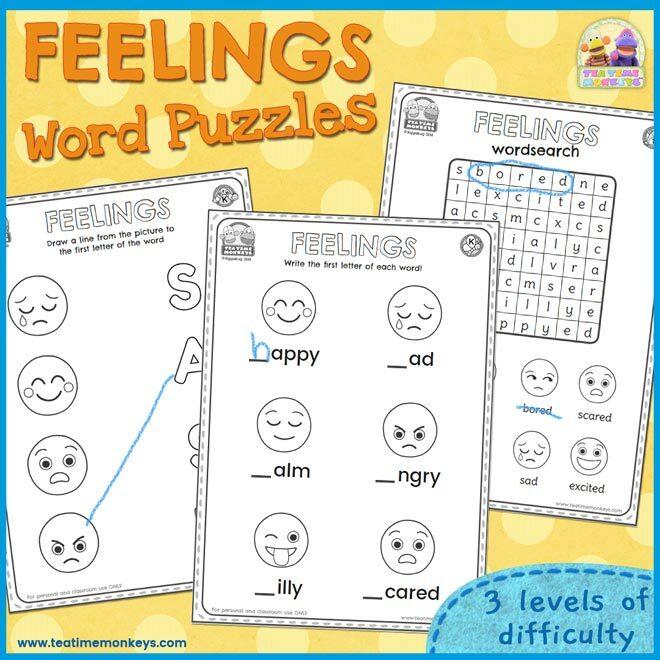 This is to give children the opportunity to reflect on the emotions they most commonly feel. The emoticons I've included in the printable are: happy, sad, calm, angry, silly, scared, excited and bored. 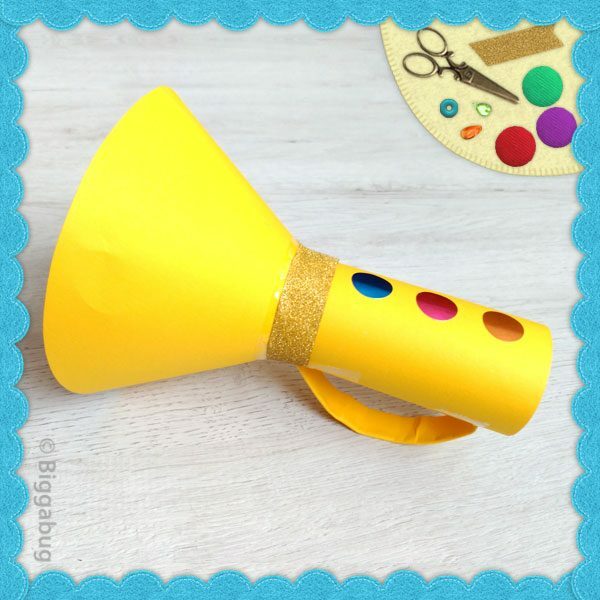 When I do this activity in my classes I show the kids my finished mood meter. We count the number of emotions on it (six) and I ask them to name them. Then I show them the emoticon printout they will be using. We count the emoticons (eight) and I ask them to name which two emotions I DIDN'T include on my mood meter. I tell them that I didn't choose those because I don't often feel bored or scared, for example. Then I ask them to think about which emotions they most often feel and to choose the six that best represent themselves. 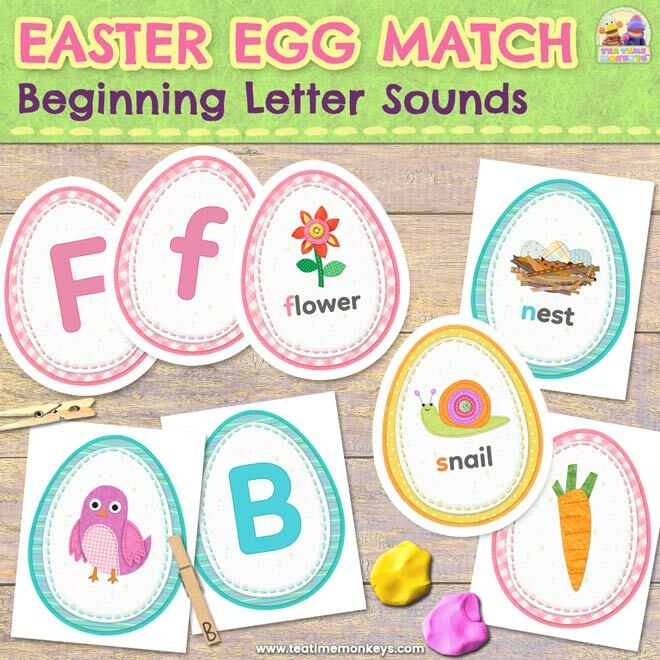 The printable includes two copies of everything you need per page - this is to save paper if you teach groups. It's also fully editable, so you can change the words if you want. 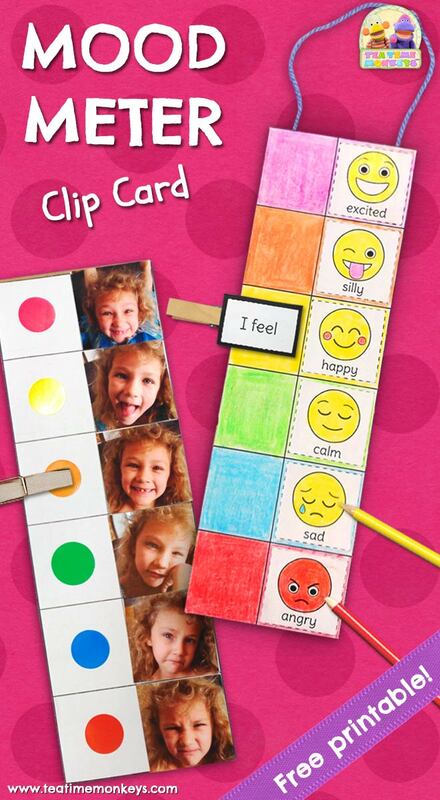 You could also make a mood meter with photos of children's faces instead of the emoticons! 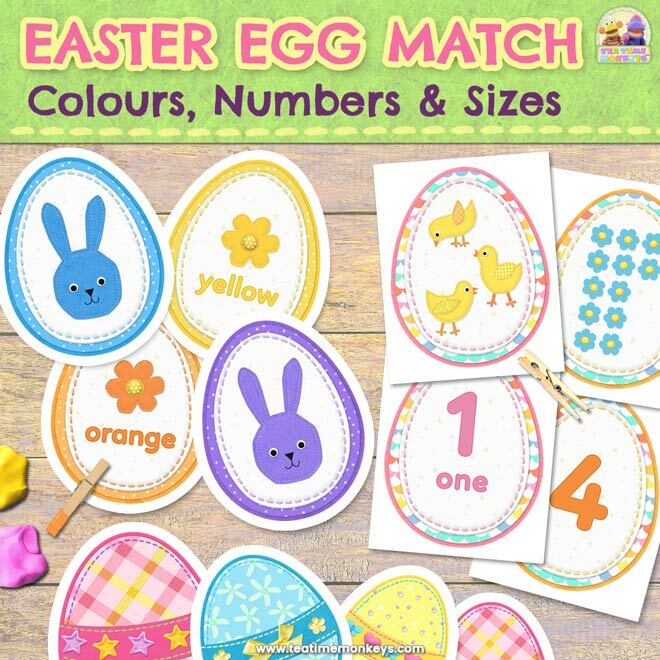 Take photos of your children making different expressions, print them out at passport photo size and stick them onto sturdy card for a totally personalized mood meter! 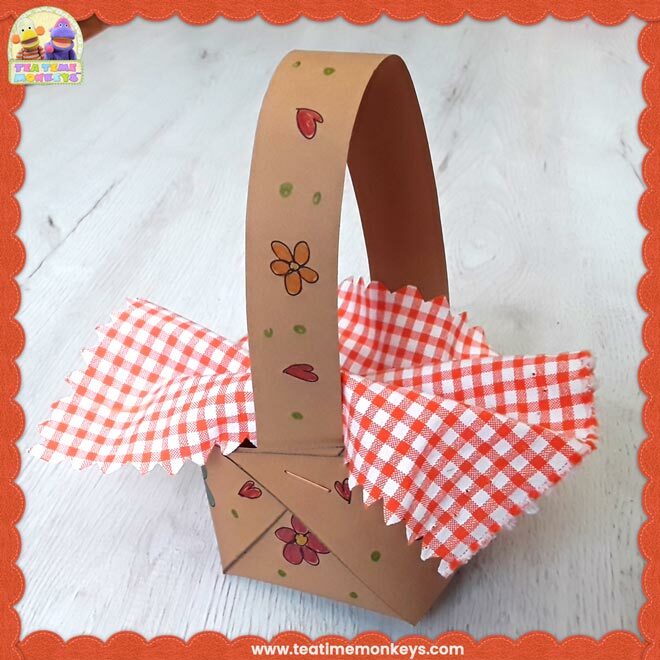 Download the free printable (see download box below). Print the mood meter base (page 2). Print the emoticons (page 3). You can edit the text if you wish - simply click inside the text boxes to change the text. You only need to edit one set of emoticons - the text in the other set will automatically change too. 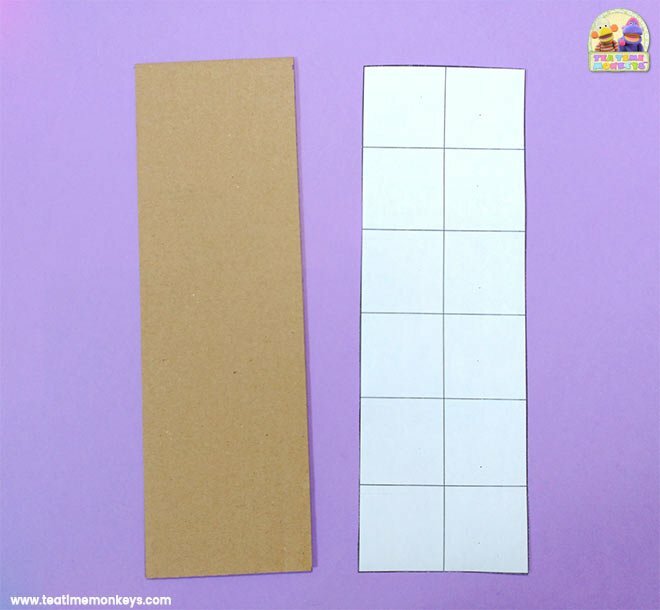 To make a sturdier mood meter, cut rectangles the same size as the mood meter base (approximately 8.5cm x 27.5 cm if you print the base at "actual size") from thick cardboard (I used old cardboard boxes). 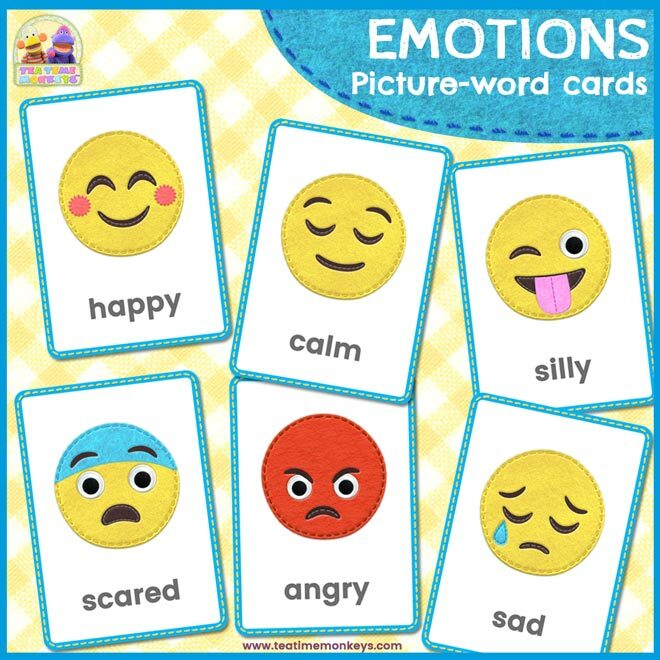 Children choose which 6 emotions they want to include and colour those emoticons. Then they cut them out and stick them in the right hand column of squares on the mood meter base. If they wish, they can colour the left hand column of squares in a colour that they feel represents each emotion. They then stick the base to the cardboard rectangle and attach a length of yarn to the back for hanging. 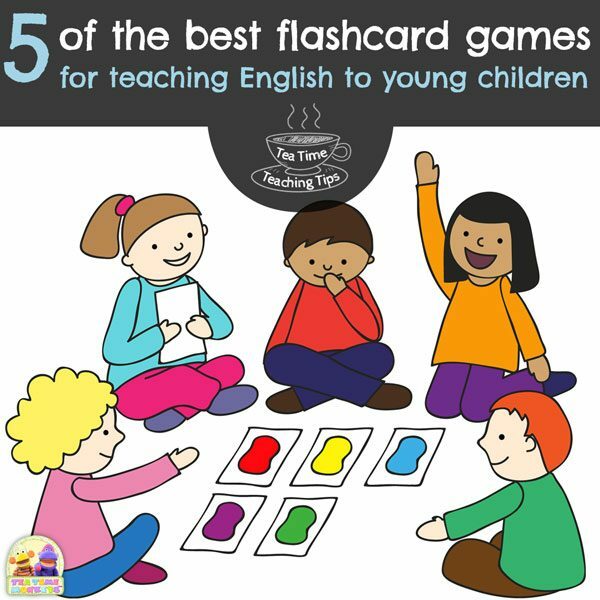 For the clip, children cut out the "I feel" tag and stick it to a piece of card. 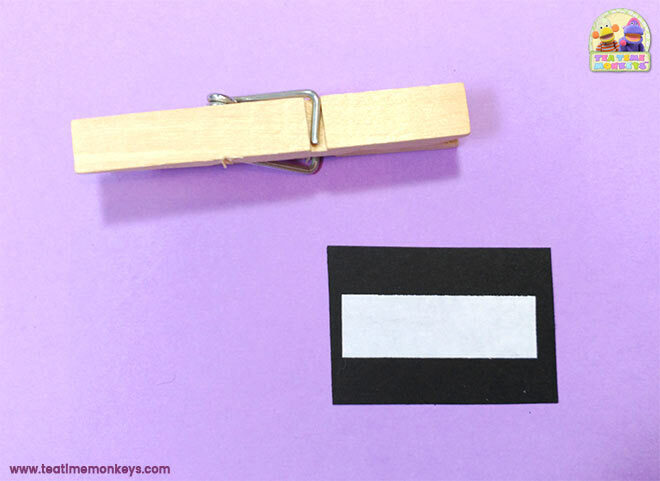 Attach the card to a wooden clothes pin with a piece of double-sided sticky tape. So glad it was useful!! Great to know you like it!